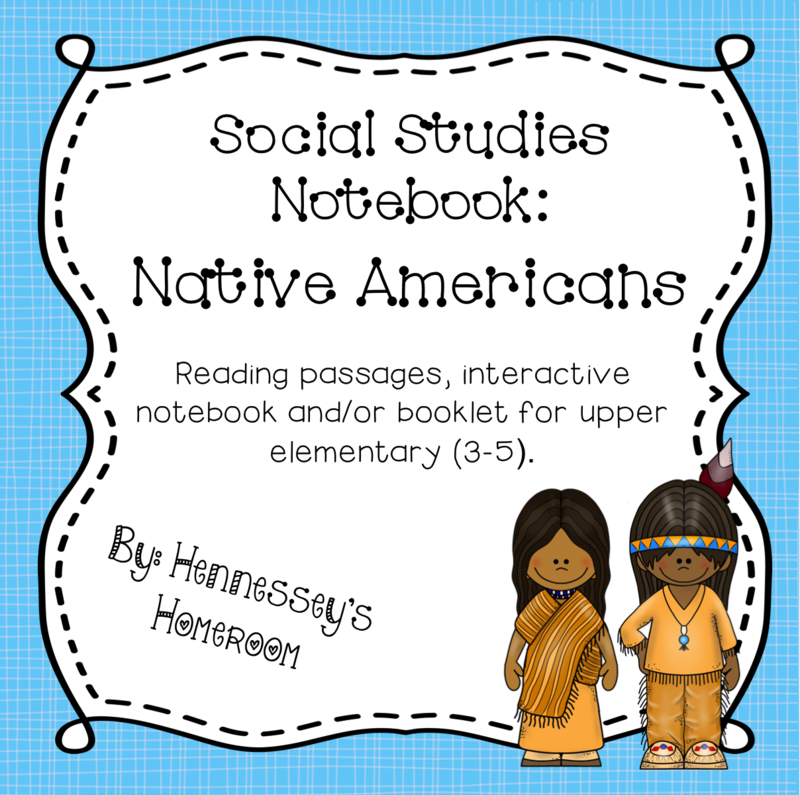 The Best of Teacher Entrepreneurs III: Native American Interactive Notebook - Informational Text Included! 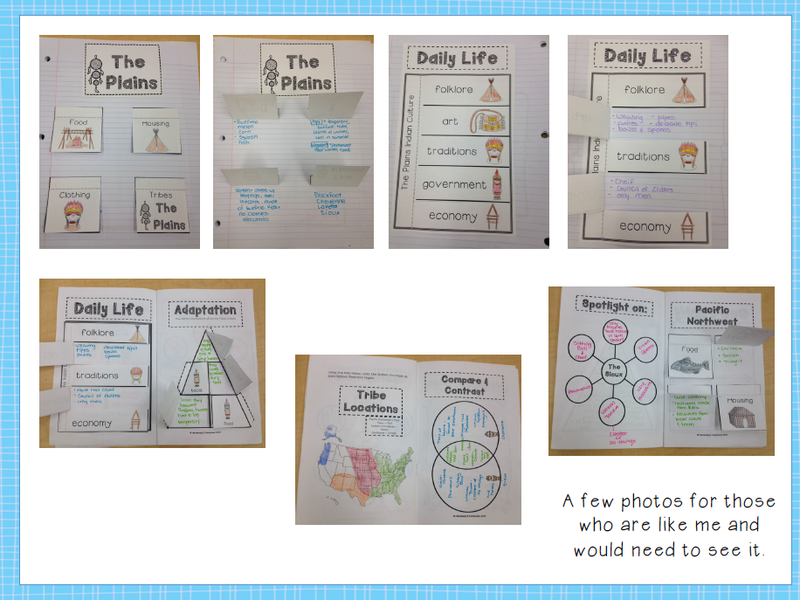 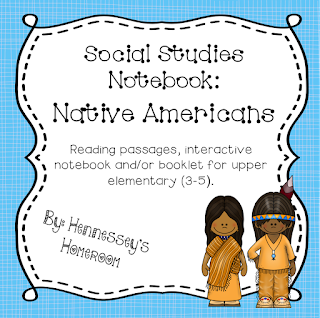 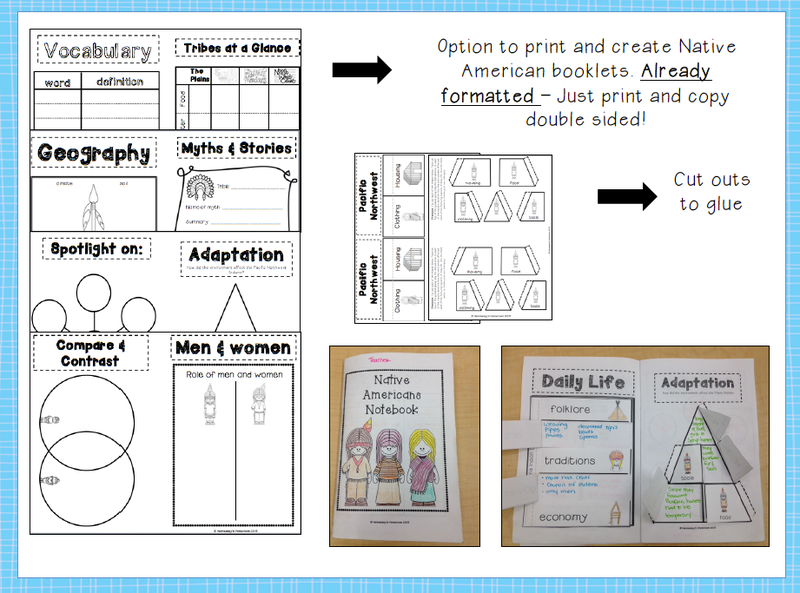 Native American Interactive Notebook - Informational Text Included! 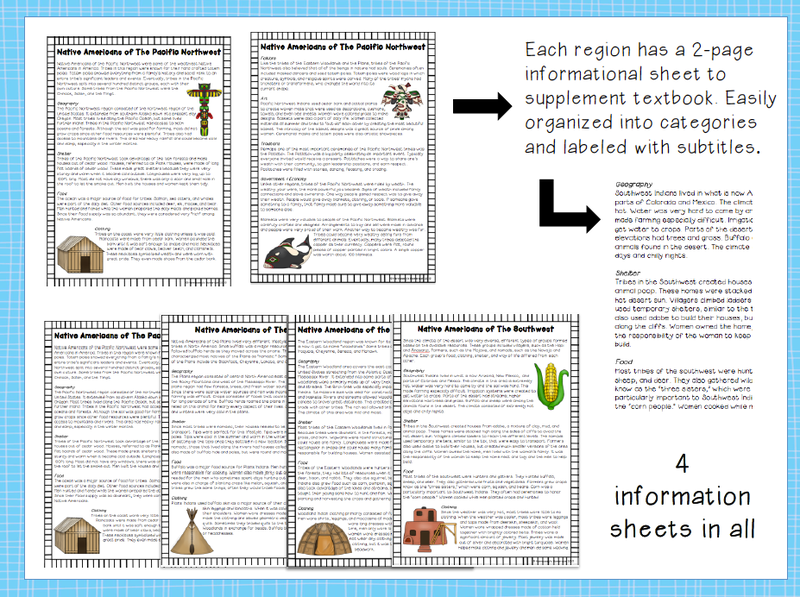 If you need to teach about Native American regions in the United States then this packet is for you! 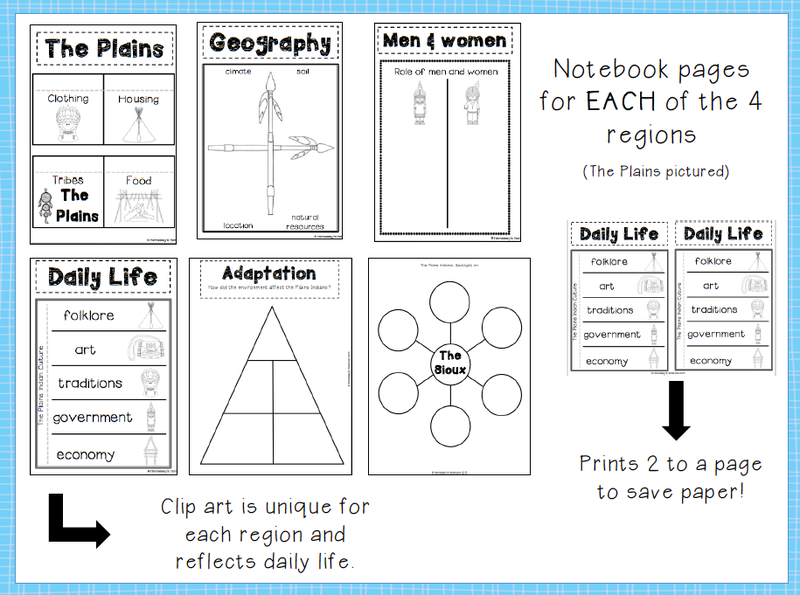 This packet includes reading passages, interactive notebook pages, interactive booklet pages, and a close read notes page that you can use for any non-fiction text. Student tested and classroom approved! 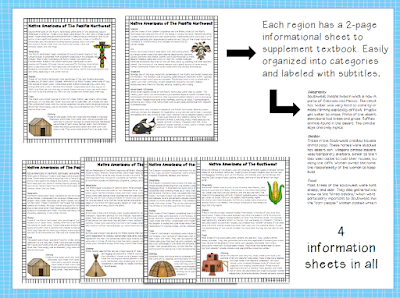 Over 95 pages to supplement your Native American unit. 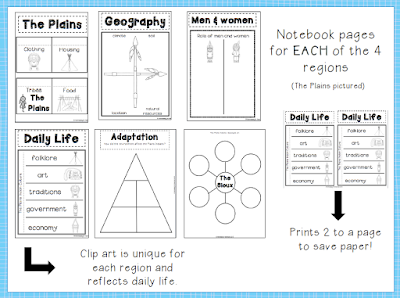 Use with your social studies textbook or use on its own. 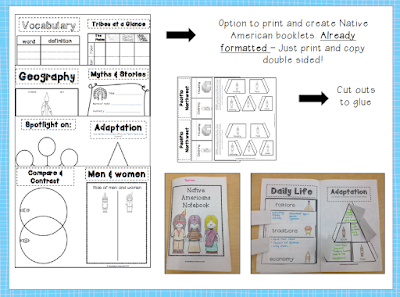 Visit my store for other great products!